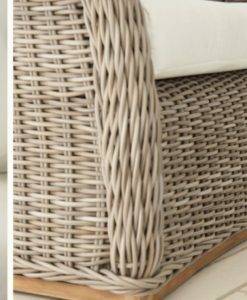 Beautiful wicker and weaved with care and precision. 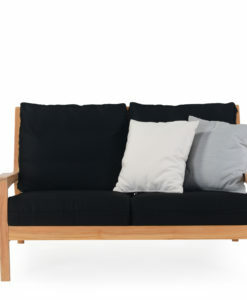 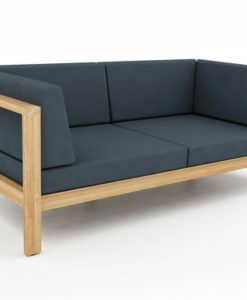 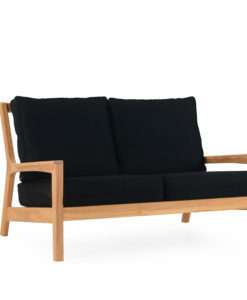 This sofa is representation of a classic design while still having that modern taste. 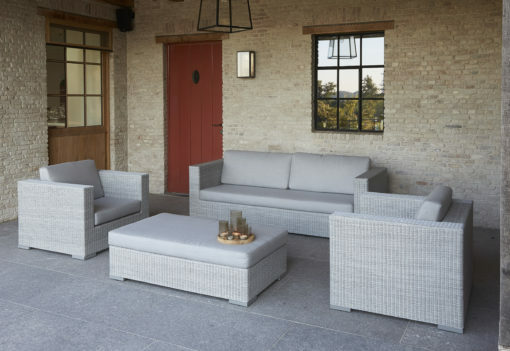 Modern Aluminum Wicker Sunbrella Sofa Set allows you to create the perfect outdoor space that guarantees you the most styled. 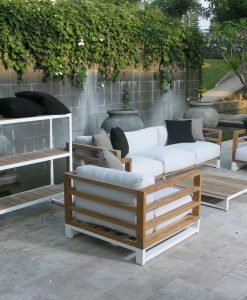 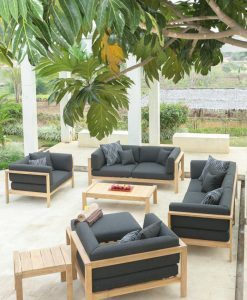 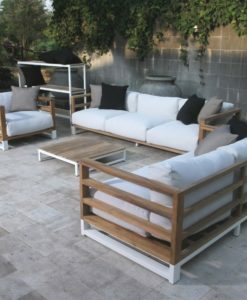 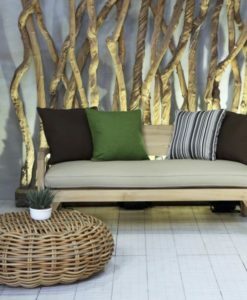 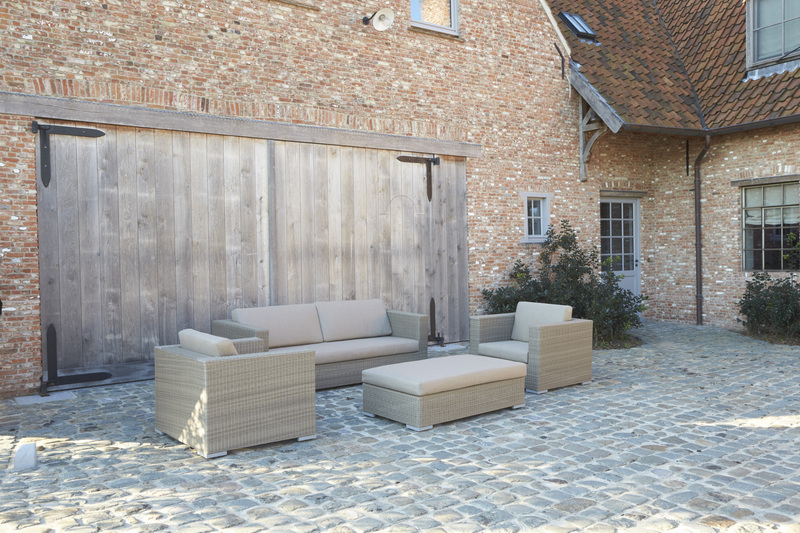 Additionally, outfit your patio with an imaginative outdoor sectional series of exceptional quality. 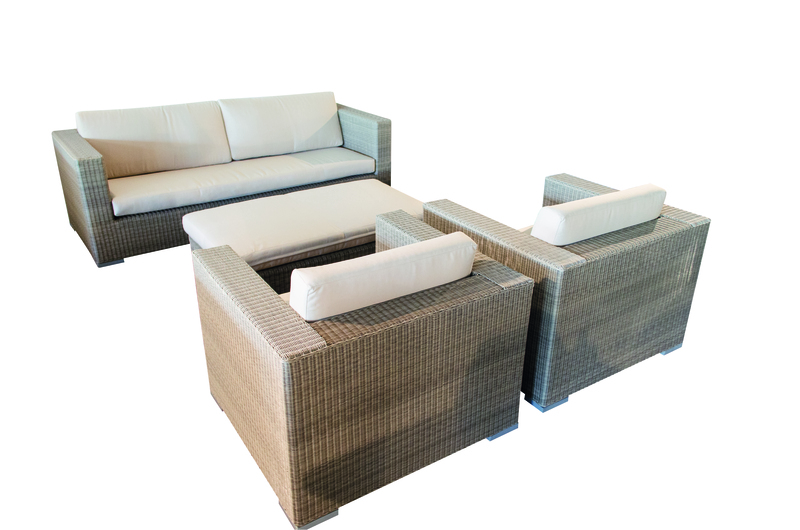 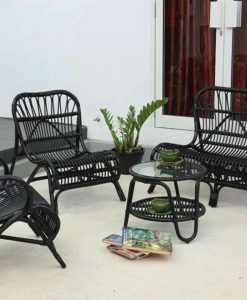 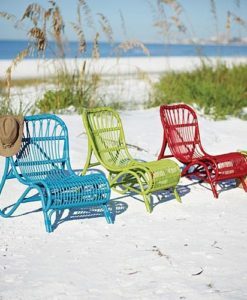 The Modern Aluminum Wicker Sunbrella Sofa Set offers a sleek and comfortable seating experience. 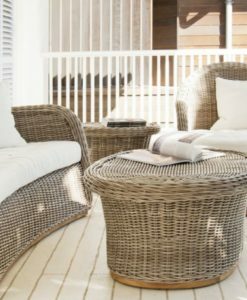 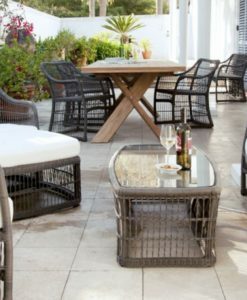 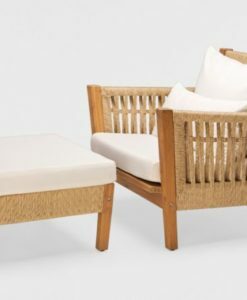 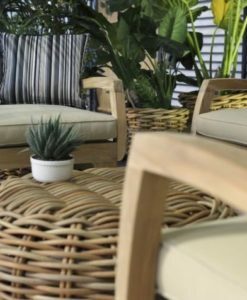 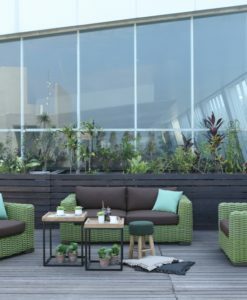 Outfitted with industry-leading Sunbrella fabric cushions, synthetic rattan weave, powder-coated aluminum frame, immensely enjoy your outdoor time with a series that enhances patio, backyard, or poolside areas. 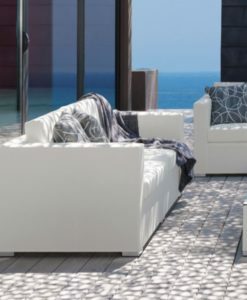 In the living room or by the pool, Sunbrella fabrics give you the sophisticated style you want with beauty, softness, texture and the protection you need. 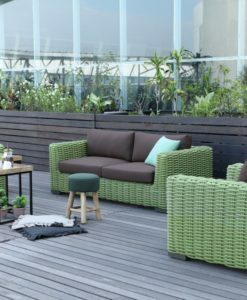 Sunbrella fabric meets and exceeds durability expectations with many remarkable features; 15,000 Double Rubs, UV resistant, breathable and air-dries very quickly, fade resistant, stain resistant and has minimal shrinkage or stretching. 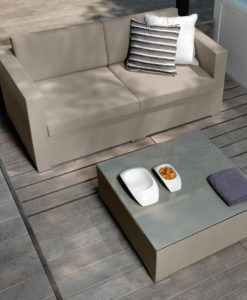 Sunbrella is medium weight (approx. 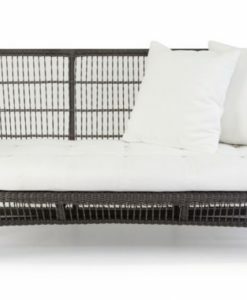 7.9 oz. 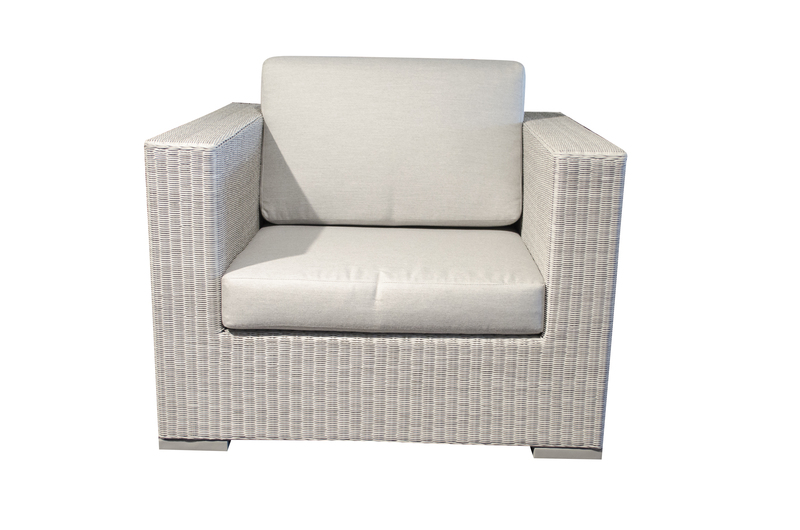 per square yard) and perfect for toss pillows, chair pads, cushions, tabletop, tote bags, slipcovers and upholstery.